It's been a minute! This post is a follow up to my Hormone Imbalance Part 1 and Part 2 posts. To summarize, my transition away from hormonal birth control had a hugely positive impact on my health but left me wanting a better, safer anti-baby alternative (sorry Mom and Dad). I read a lot about the Fertility Awareness Method (tracking basal body temps to predict fertile/non-fertile windows) but wasn't keen on the idea of recording and graphing these things daily (ain't nobody got time for that). 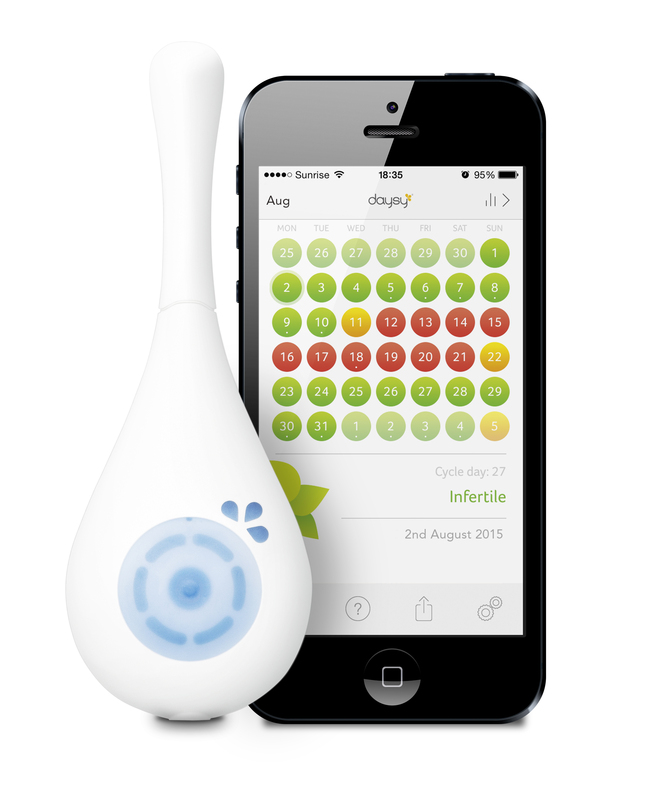 That's when I came across the Daysy Fertility Monitor - it measures your basal temp every morning, tracks it and learns your cycle to predict fertile and non-fertile days with 99.3% accuracy - all without chemicals, hormones, side-effects, etc. just science. I reached out to the company and they so kindly shipped me a device to check out! During the first 2 weeks of your cycle, called the follicular phase (starting day 1 of your period) your body temps are lowest as progesterone levels are very low and estrogen levels are higher. When ovulation occurs, you see a noticeable spike in temperature as progesterone levels rise. High progesterone and relatively lower estrogen keep temperatures higher for the second two weeks (luteal phase) until the next period starts. 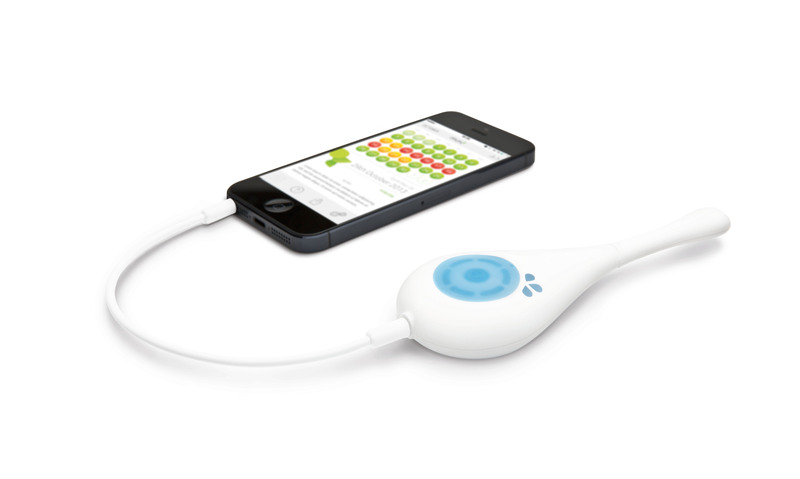 By knowing your temperature, and the unique trends that your body follows each month, Daysy is able to predict when you are fertile and when you are not. If all you care about is whether or not you are within your fertile window, you can just stop here. But you do have the option to plug daysy into your phone and see the graphs of your body temp. This is where I nerd OUT because there is so much to learn here! Basal body temps give you insight into thyroid function, exercise recovery, sleep quality and hormone levels. When I first started using Daysy, I thought there was something wrong with the device or the way I was using it because my body temps were very low and I never had a clearly defined ovulatory temperature spike. Now that I have been tracking for a few months it is clear that I am STILL dealing with some low progesterone issues (ugh) and that is the reason for low temps and lack of a clear post ovulation spike. In the 2 years since coming off the pill I have made a lot of progress in this department but was sad to see it is not completely resolved yet. The silver lining here is that at least I know and I can get back to work on boosting my progesterone (I plan to go back to using Vitex (chaste tree) for a few months, B6 and buckling down on stress management again - I'll let you know how it goes). 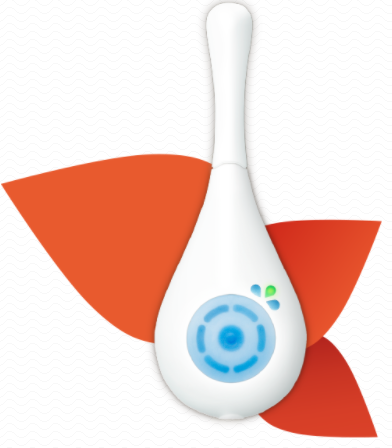 Buy Daysy fertility tracker & save your discount!